HTC One M9 to sport 20 megapixel camera | Android Blast! The HTC One M9 is slated to be announced at Mobile World Congress in March. According to a recent report by The Wall Street Journal, HTC's next flagship phone is rumored to be released shortly thereafter. 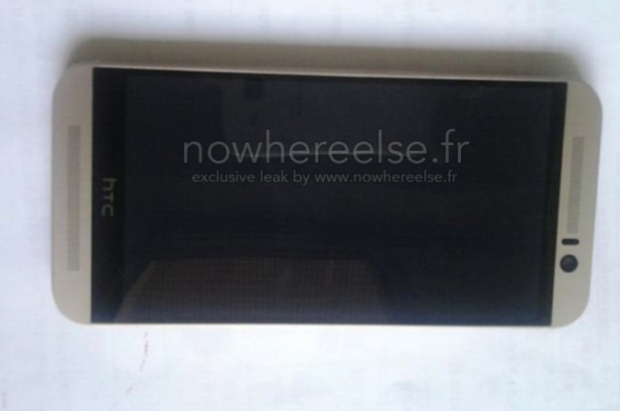 French blog, Nowhereelse, recently released some leaked pics of the HTC One M9, although they have since removed them. From a design perspective, the HTC One M9 continues the tradition of the One M8. It looks nearly identical to the One M8, but will no doubt improve on the features of the One M8. 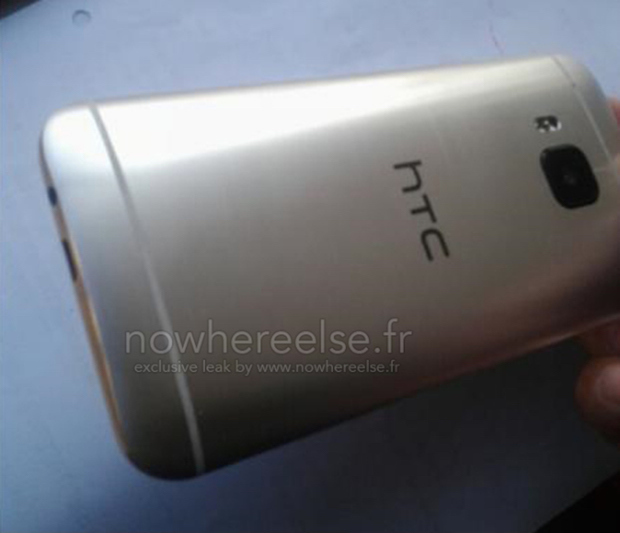 The biggest rumor so far is HTC One M9 will sport a 20.7-megapixel rear camera. If the rumors are true, that would be a huge selling feature for HTC.